350W Powerful Motor for Fast and High Efficiency Sanding. 7000~12,000 OPM Variable Speed Control for Idea and Smooth Finish. 2.5mm Random Orbit Diameter for Fast and Super Smooth Sanding. Dust Bag and Pad Dust Collection System for a Cleaner Work Environment. 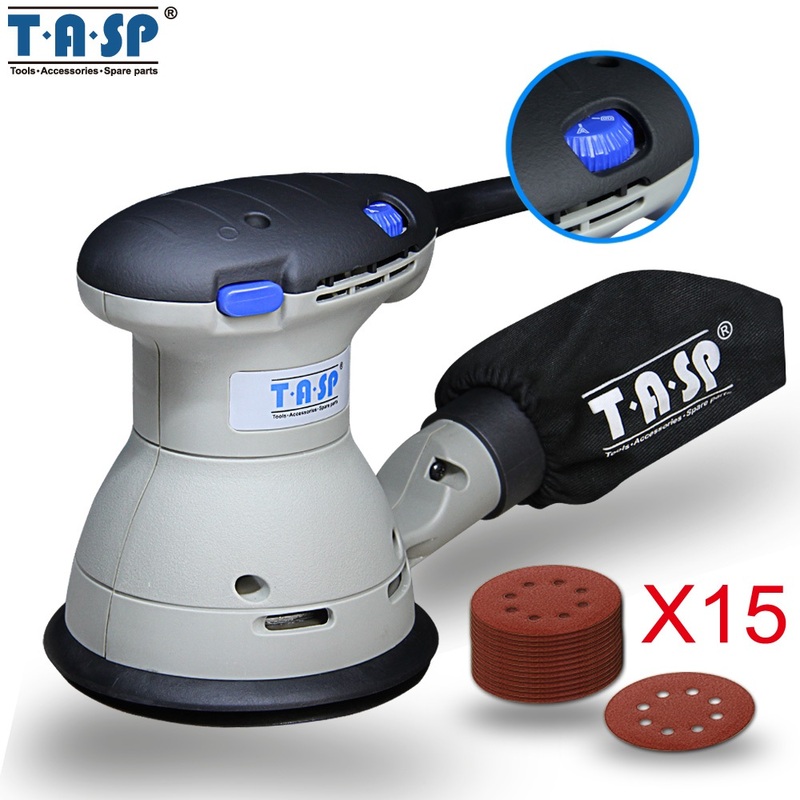 Uses Quick Change 5\'\'/125mm(8-Hole) Hook-and-Loop Abrasive Sandpape.